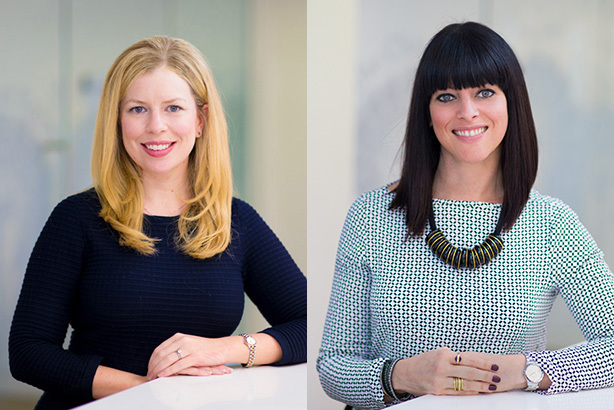 GCI Health has confirmed new hire Kath Kerry and maternity leave returner Rikki Jones as co-MDs of its London operation, the network's second hub alongside its New York HQ. Jones returned to the business from maternity leave in October. She had joined GCI in 2014 to set up the UK business, having previously worked for WPP sister firm Cohn & Wolfe. For the past year, GCI Health UK had been led by Kath Kerry and Hannah Morris as acting joint MDs. Both report to New York-based CEO Wendy Lund. Kerry had joined on a fixed-term contract, which has now been made permanent, having previously been deputy MD of Edelman UK's health practice. She had left Edelman a month before her boss Ann Bartling, who is now at Tonic Life. Morris joined GCI as a director in 2014 and now takes up the new role of client services director. GCI said that oncology, inflammatory diseases and internal communications had provided significant growth in recent months, while Jones commented that the London business would look to continue the "organic growth" it had achieved in 2016 in the areas of access and policy. Major clients of the London team include Bayer, MSD and Abbott. GCI has 140 staff global, of whom 19 are London-based.